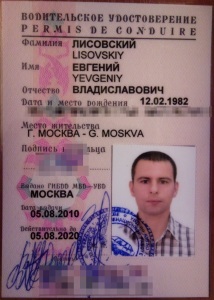 Driving_License_2010_LisovskiyEV_face — Work Hard. Play Hard. Repeat.